Pursuant to A.R.S. §38-431.02, all notices of the governing board meetings will be posted at the school site and are available here. 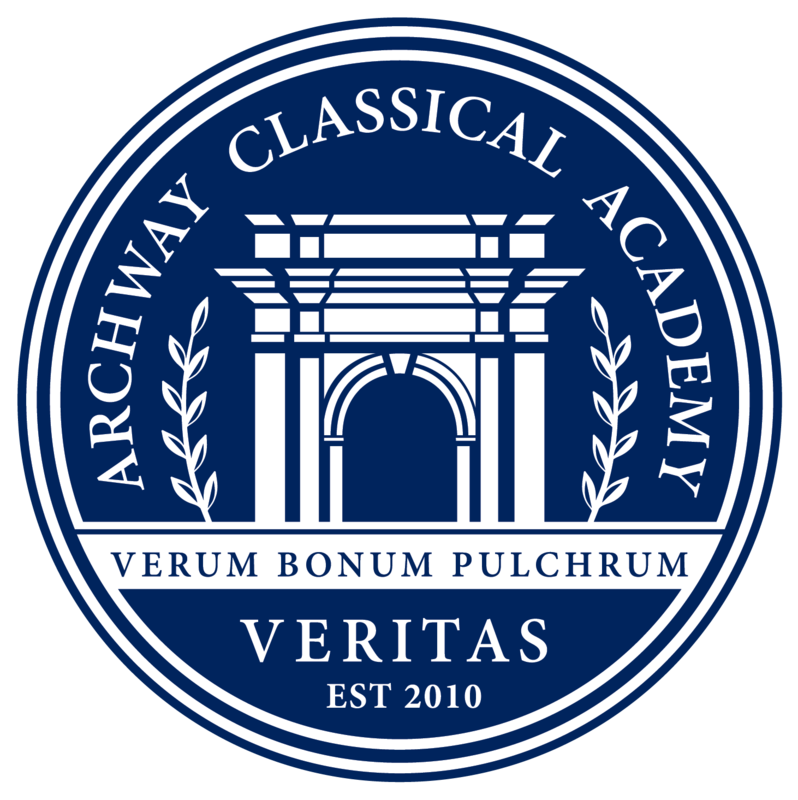 Contact the School Board President for Archway Veritas.